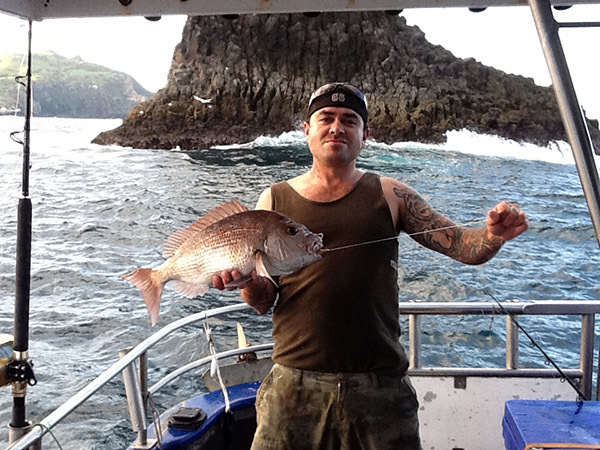 We have a mantra here at Tauranga Fishing Charters: fishing is one of the most glorious activities of life. It’s one great way to appreciate the beauty of nature and find the peace you’re looking for. With rich waters surrounding the Bay of Plenty, taking advantage of every opportunity to catch reef games won’t be difficult. 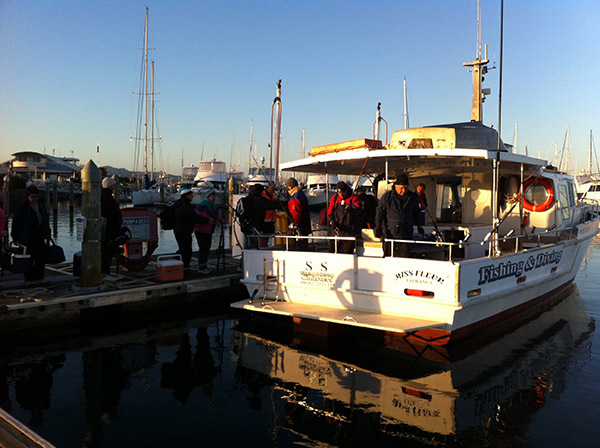 Hop onto our boat and let’s go on an exciting and fun-filled reef fishing trip. 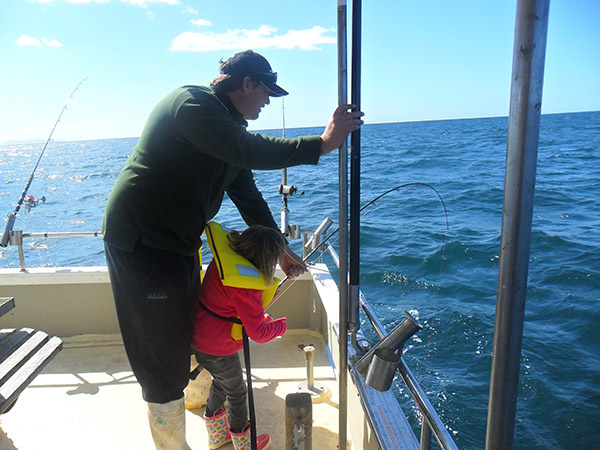 Most of our clients are families with youngsters who are eager to learn the basics of angling. On the reef trips, we will help you catch tasty game fish, such as snappers. 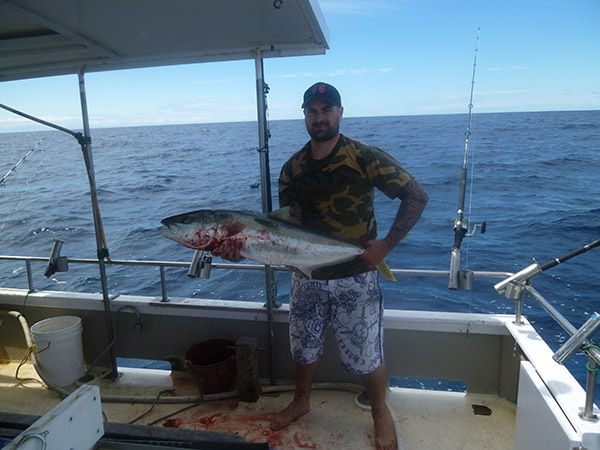 If you want to up your fishing game, we will even help you catch bigger species, such as tunas and marlins. We typically target the games using live and soft baits. 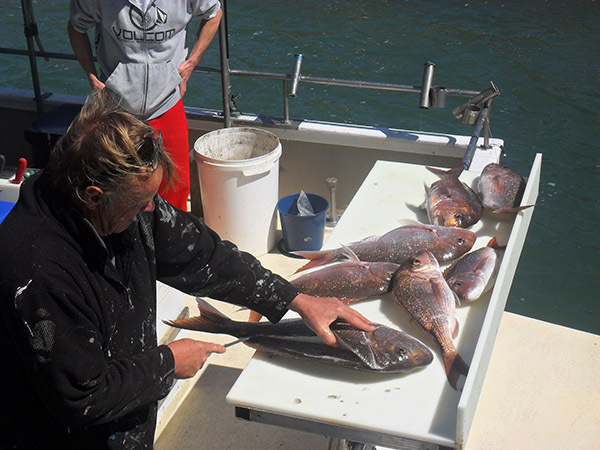 The day reef charters consist of fishing for Snapper, Tarakihi, Trevally, Kahawai and other reef fish around the middle ground, Motiti island, the penguin shoals and the Pinnacles towards Mayor island. BBQ available on the boat. Boat can accommodate up to 15 people on these trips. Rods and bait can be supplied if needed. Times can be negotiated to meet your needs. Contact our customer service division for more details. We assure you that the reef fishing trip will be customised for you and your group.